Johnston Kerr put his Development sides 2-1 derby win down to a “disciplined and organised” performance as they picked up 3 points in the opening League game of the season. A double from Sophie Gilchrist was enough to ease the side to a win in some truly horrendous conditions that made it very difficult for both teams. “I can’t ask for more as a coach than what the players gave in today’s conditions. It was a hard game all around. “We really wanted to keep playing with the confidence we took from last weeks Cup win against Seton and be disciplined and organised in regards to certain positions when defending. Gilchrist’s first goal came after Quigley stole possession at the edge of the Motherwell box before slipping the striker into coolly slot into the corner on the 9th minute. 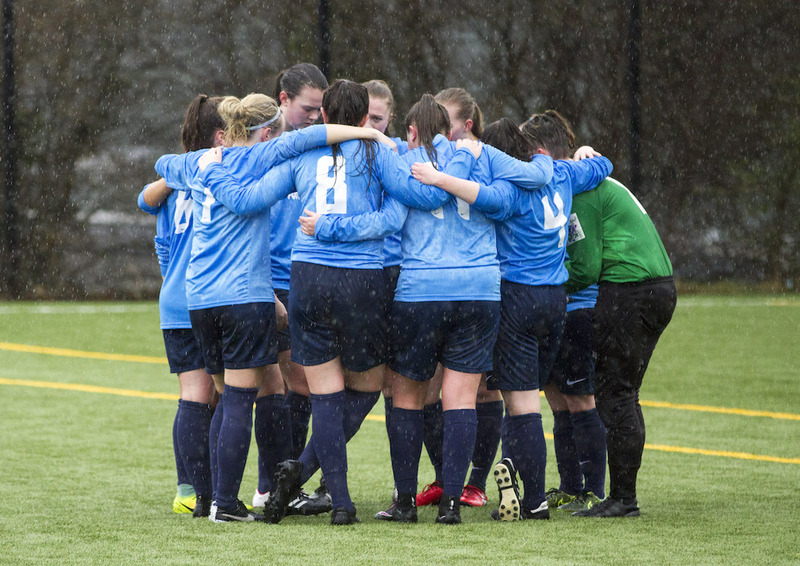 Conditions made football a difficult prospect with both sides with the howling wind and rain giving both defences some problems but Accies struck again in the 36th minute and it was almost a carven copy of the first. Quigley turned well from 40 yards out before driving at the Motherwell centre-backs and found Gilchrist just inside the box who blasted past Rhind into the roof of the net. 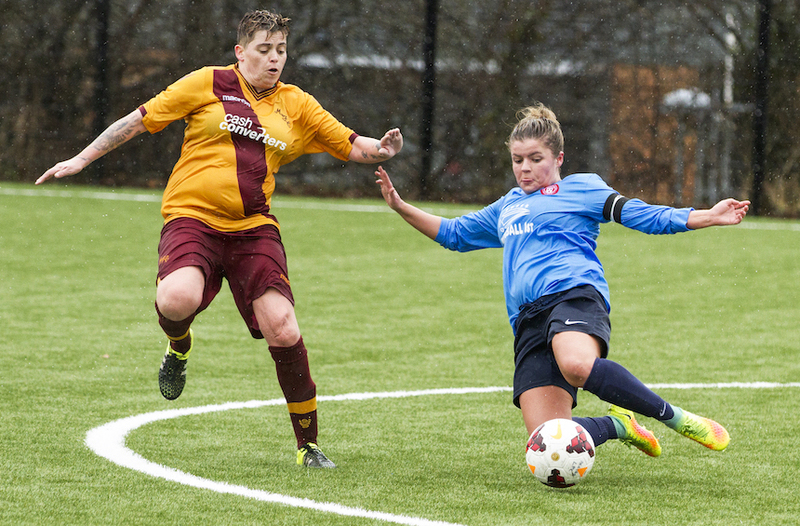 Motherwell had shown some signs of danger with trialist striker Sam McManus threatening the goal and she got her rewards in first-half injury time with a speculative effort which Hamilton couldn’t keep out in the driving rain.  Accies saw out the second period comfortably and should really have put the game to bed early in the second half but Gilchrist fired over from 10 yards. Kerr, however, was pleased with the team and looks forward to an away tie to Murieston next week who were on the wrong end of a thrashing from Blackburn. “We go into next week the same as always. Murieston will be looking to bounce back after their defeat and we’ll be looking to stop them doing that and continue our good start. 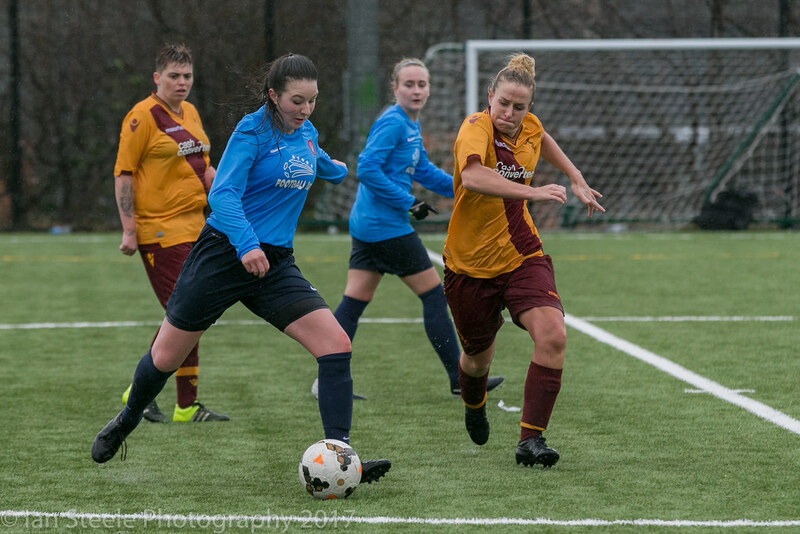 Accies travel to Murieston next week in SWFL 2 Central Division. Ian is the Accies WFC official Photographer as well as one of the founding members of the club. Ross is a Photographer based out of Glasgow.